Subscribe To The Dr Detail Newsletter & Receive Special Coupons. Dim, Dull Headlights? We Can Fix That! Where Customers Are Always #1! We Offer Quality Customer Service & Repairs. 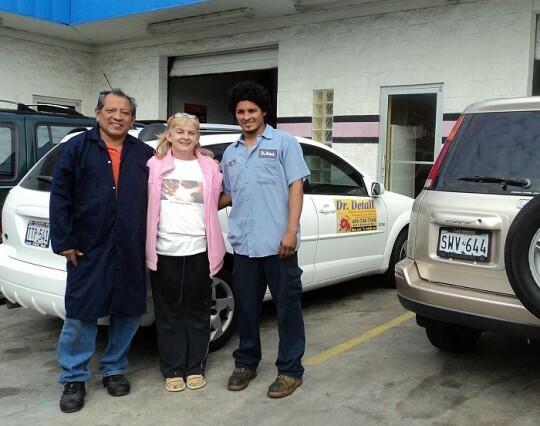 At Dr Detail-Galveston, we work hard to make you a customer for life. We are committed to the highest quality automotive service and results and we build great relationships with our customers. 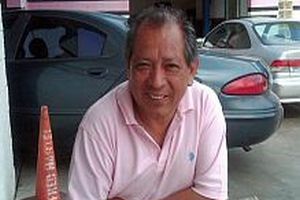 Miguel Arabia has been in the auto repair business for over 30 years. 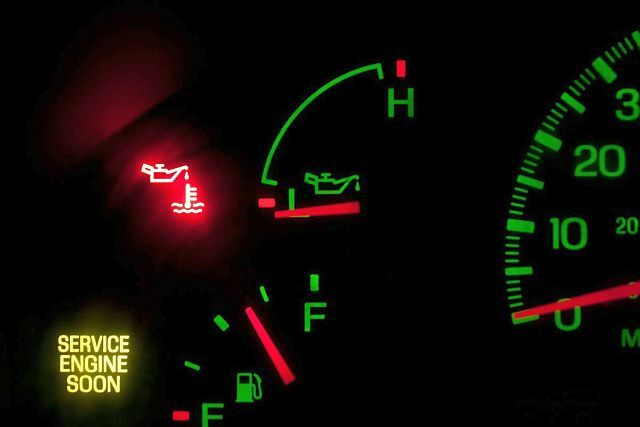 Experienced in both domestic & import cars, he offers quick diagnostic analysis and will give you several affordable options to get you on the road quickly and safely. 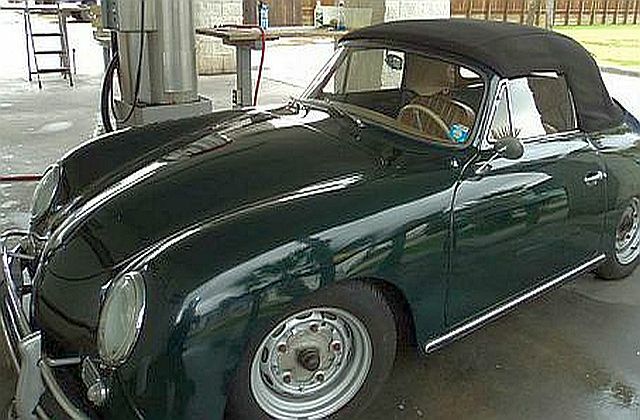 At Dr Detail-Galveston, we want your car to last a long time. 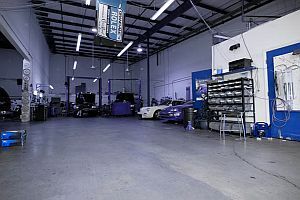 Not only will we provide quality parts and service... we have compiled articles that will help you practice good car care. 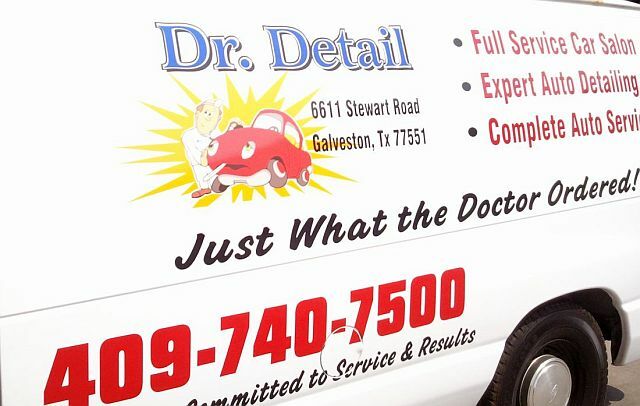 ...but if you do, call Dr Detail. You can easily reach us at 409-740-7500. Galveston's Award Winning Auto Repair Service Center Where Customers Are Always #1. Our Guarantee: Dr. Detail, Galveston's best known auto repair service, only uses high-quality parts and we provide a warranty on those parts and services, so you can have confidence in Dr. Detail to deliver only the best Auto Repair Service. We pledge to take great care of your car or truck. Dr. 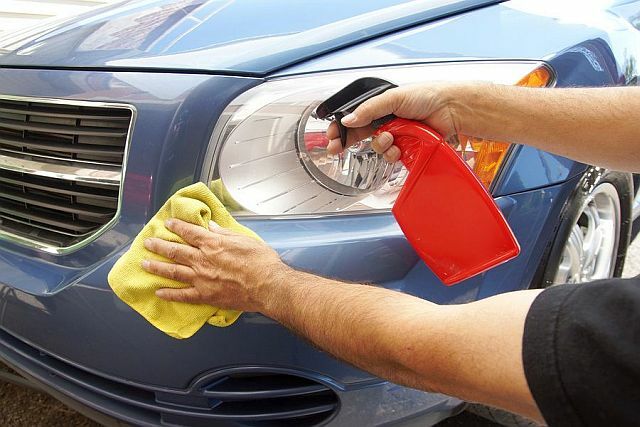 Detail is your destination for professional auto repair service in Galveston and we work hard to offer the best auto repair experience in the Galveston area.